MailASail sells all the major satellite phone systems (and wifi) and we would be more than happy to quote you for any communications equipment you need. MailASail recognise that when customers are purchasing complicated and expensive equipment, they expect world class backup and support to assist with installation and configuration. We have received huge praise from our customers for this extensive support and it ensures that when you purchase through us that you can look forward to a smooth process getting everything up and running. 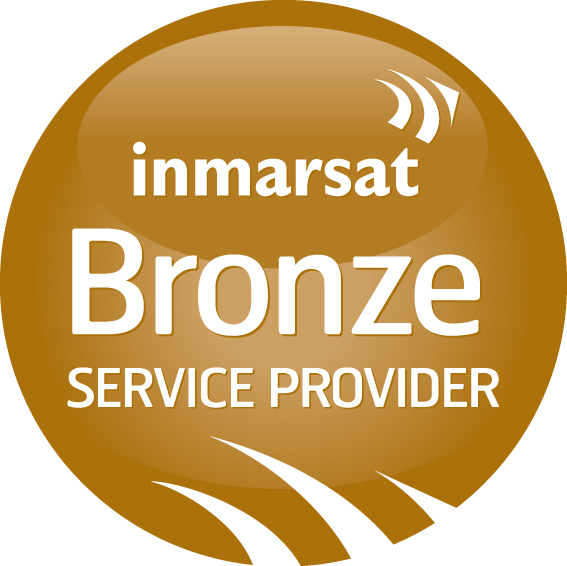 MailASail are an approved Inmarsat Service Provider and an approved Iridium Value Added Developer (VAD). Want to talk to an expert first? However, please remember to give us some brief details about yourself and your situation so that we can give you best advice! Please note that we are NOT just another discount internet box shifter! We have a telephone number on our website and we will STILL be answering your calls once you have bought your equipment and got it home!